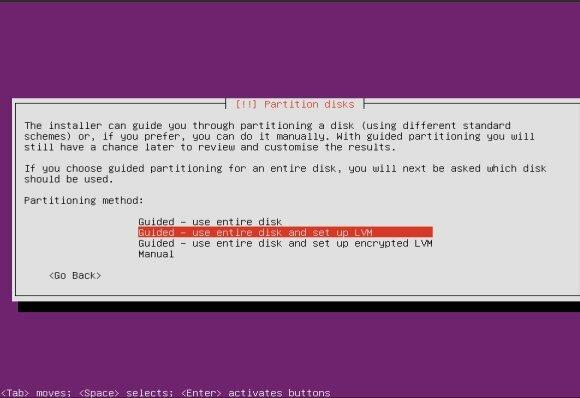 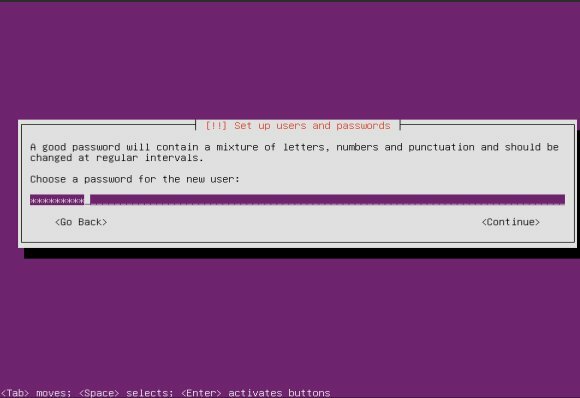 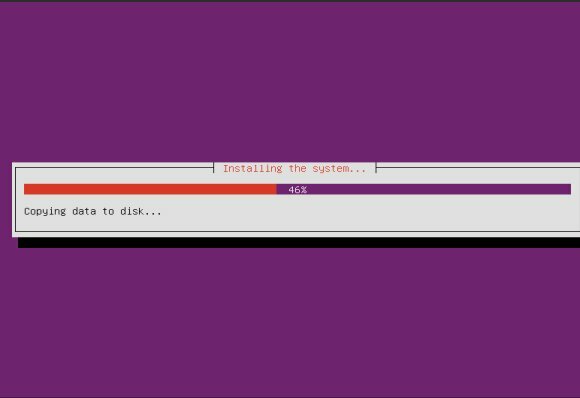 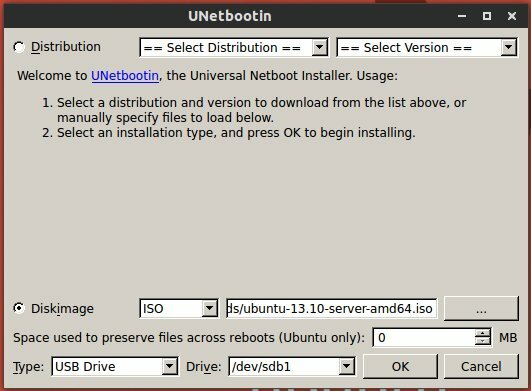 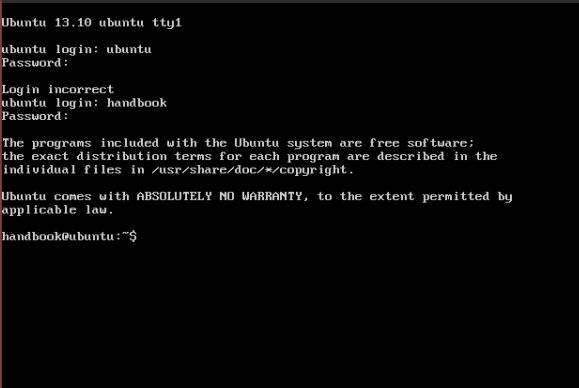 This tutorial shows you how to install LEMP stack in Ubuntu 13.10. 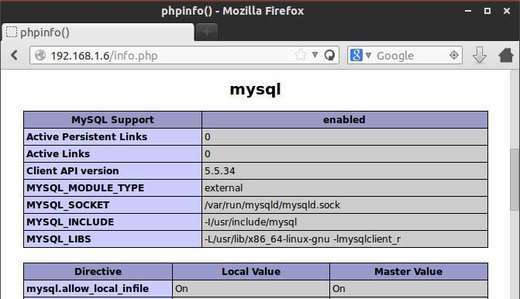 LEMP stands for Linux, Nginx (pronounced “engine x”), MySQL and PHP. 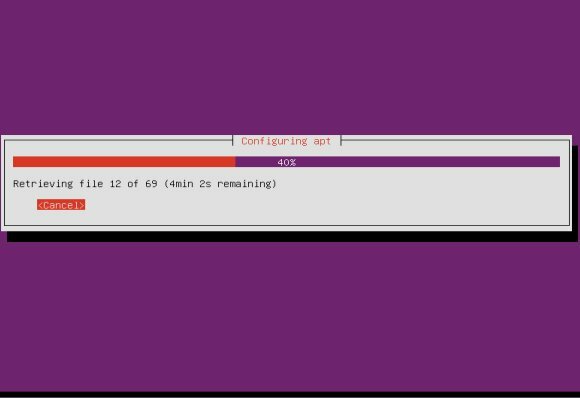 The nginx project started with a strong focus on high concurrency, high performance and low memory usage. 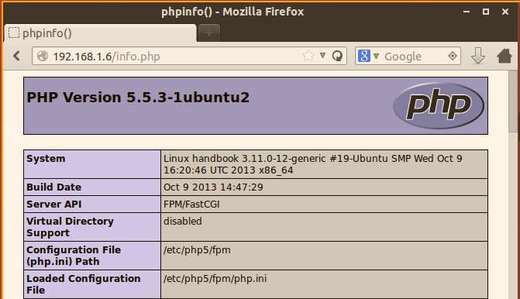 So it’s a good alternative to Apache webserver for building websites on low memory hosts. 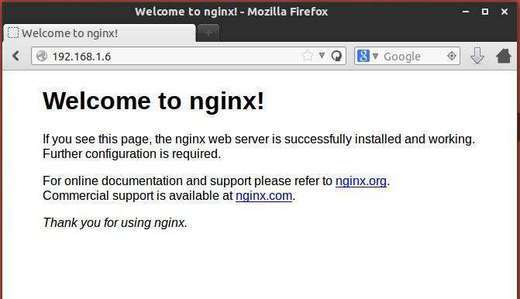 The nginx configuration is in /etc/nginx/nginx.conf, read this configuration example. 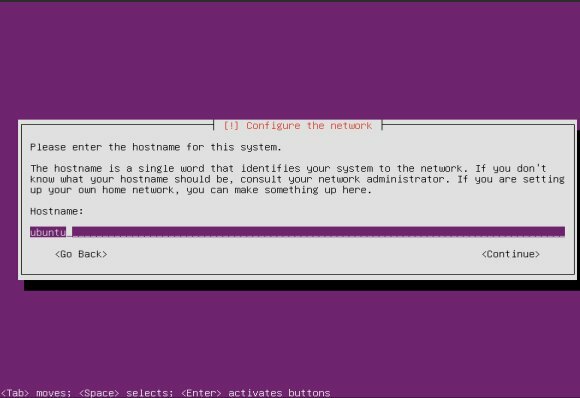 Webmin is a web-interface for remote users to configure Apache, DNS, FTP, and others on your Ubuntu server. 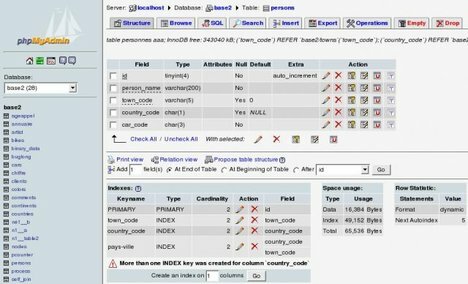 phpMyAdmin is an open-source tool written in PHP intended to handle the administration of MySQL over the Web. 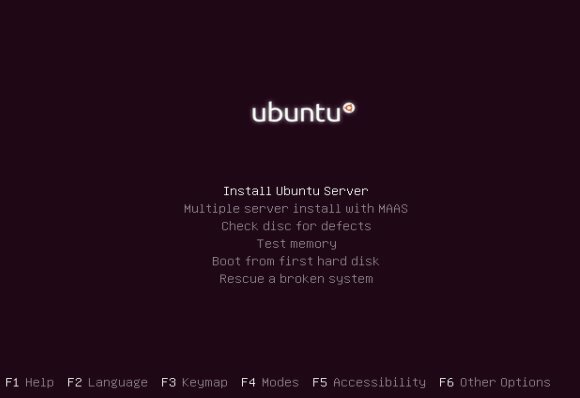 The latest phpMyAdmin 4.0.6 has fixed a lot of security problems and bugs since version 3.x.x is the default in Ubuntu repository. 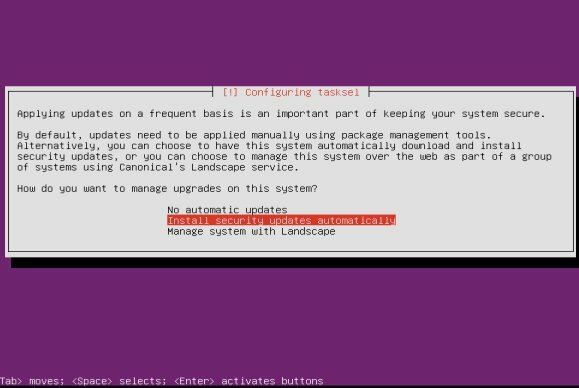 Here’s how to install or upgrade to the latest version of phpMyAdmin (4.0.6) in Ubuntu 12.04 LTS Server, Ubuntu 10.04 Server, Ubuntu 13.04 and Ubuntu 12.10 via PPA.